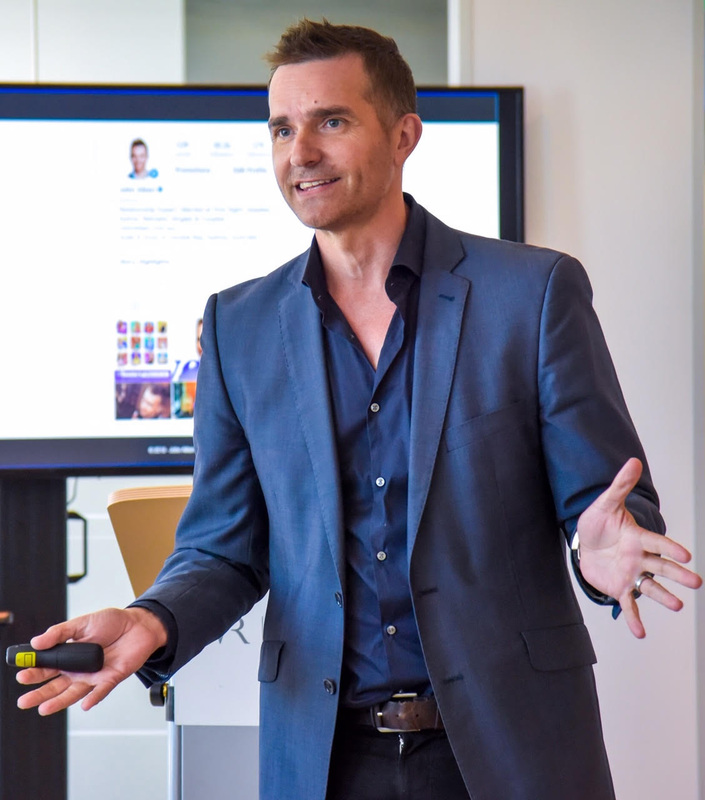 Book John now to hear an engaging and entertaining keynote about the core leadership lessons he’s learnt along the way as he’s gone from a Relationship Expert working in Private Practice, to hosting a Prime Time Reality show Ch 9’s Married At First Sight. He will bring to light the pressures and challenges of working in the media (online, magazines, radio, and TV), and the unique ways in which he has survived and thrived in the intense world of Reality TV. HIs style is interactive, humorous and fun, and his goal is to shed light on the behind the scenes world of the media, as well as provide core leadership principals that can be applied in your everyday corporate environment. John trained as a Clinical Psychologist and has been working for the last 25 years in private practice, earning a BA. Hons. Dip. Clin. Psych. He is ideally suited to present on any and all challenges faced by an expert in the media, having been in the spotlight since 2003. Specifically, he hosted reality shows, documentaries and had his own nationwide radio show in NZ, before coming back to Australia on 2008. Since then, he has become a best selling author, the dating and relationship expert for 9Honey, and has hosted the ABC’s Making Couples Happy and Making Families Happy, before landing Ch 9’s Married At First Sight.